Panda3D's core value is flexibility. While most engines of its kind would prescribe a very specific workflow that users must follow, Panda3D gives you what you need and gets out of your way, allowing you the freedom to innovate and expand. The Panda3D core is written in portable C++. 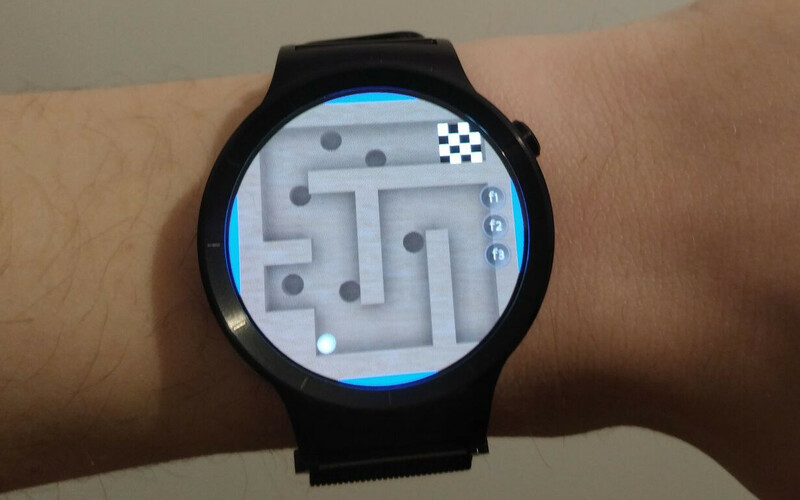 When combined with appropriate platform support code, Panda3D will run anywhere! Panda3D includes command-line tools for processing and optimizing source assets, allowing you to automate and script your content production pipeline to fit your exact needs. 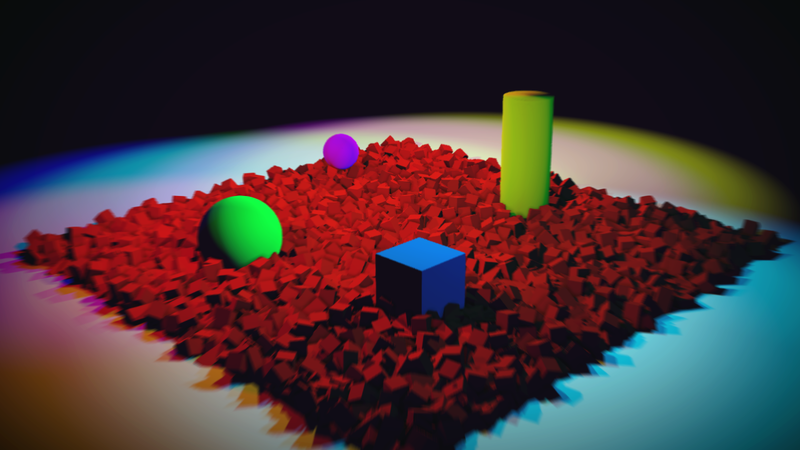 Panda3D comes with out-of-the-box support for many popular third-party libraries, such as the Bullet physics engine, Assimp model loader, OpenAL and FMOD sound libraries, and more. 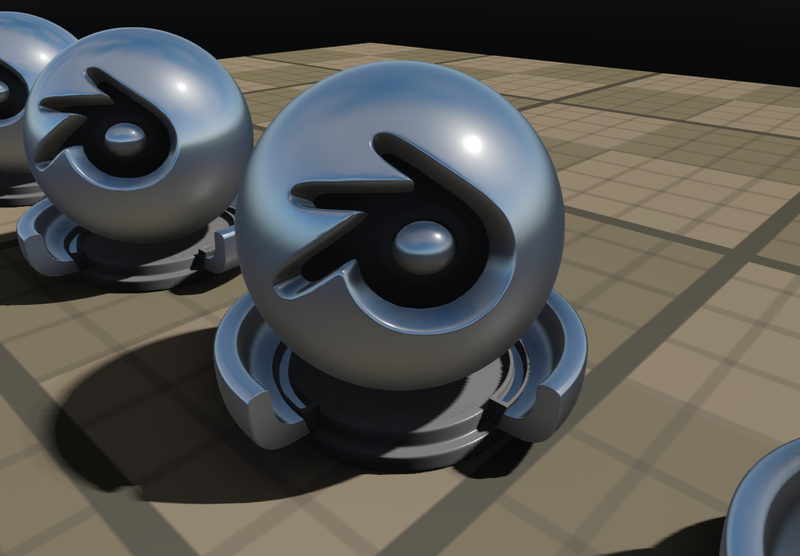 Panda3D exposes all of its low-level graphics primitives to the application. Invent your own graphics techniques and rendering pipelines! 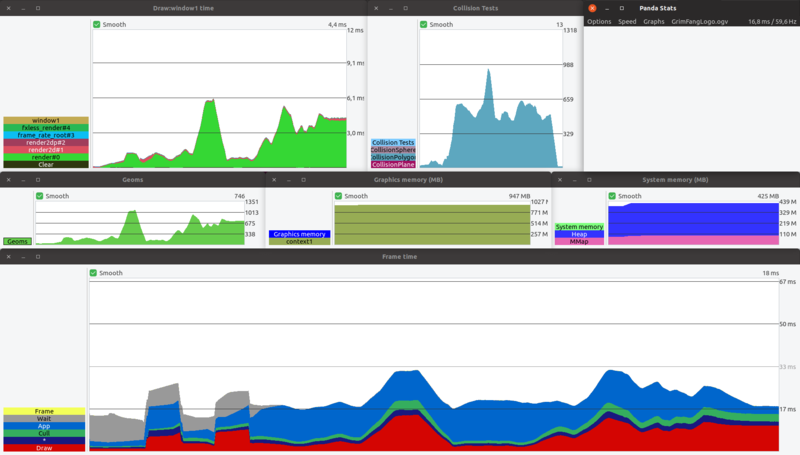 Panda3D includes pstats — an over-the-network profiling system designed to help you understand where every single millisecond of your frame time goes. Panda3D requires no boilerplate and no complicated initialization code. 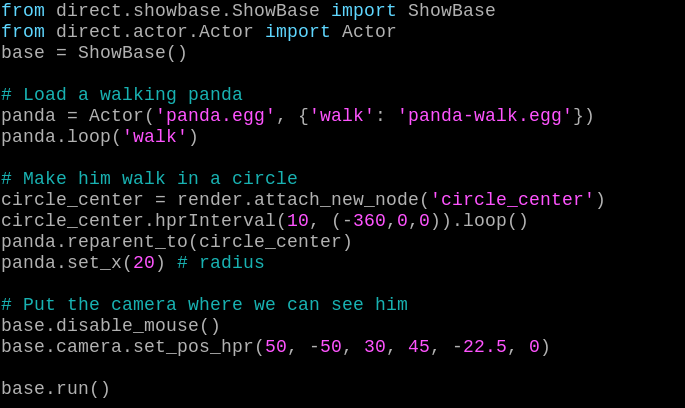 What you see here is a complete Panda3D app written in Python! Try it yourself! Grab the SDK and build a simple game with Python in only 15 minutes. Not on board yet? Here's a few options to help you get acquainted with the engine. 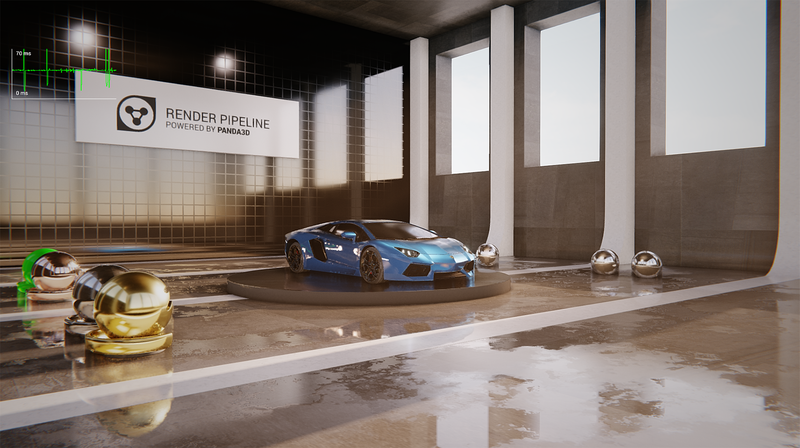 With our extensive documentation, project showcase, and passionate community — we have everything you need to get past the learning curve and make Panda3D your new game engine.